Abu Dhabi Ports greeted the Queen Elizabeth’s arrival in Zayed Port with a traditional Emirati welcome, to mark the second Cunard cruise ship of the season and Cunard’s 175th anniversary. The Queen Elizabeth was met by Al Ayala dancers, traditional Emirati food, a henna artist ready to decorate the cruise visitors and a falconer and his falcon. 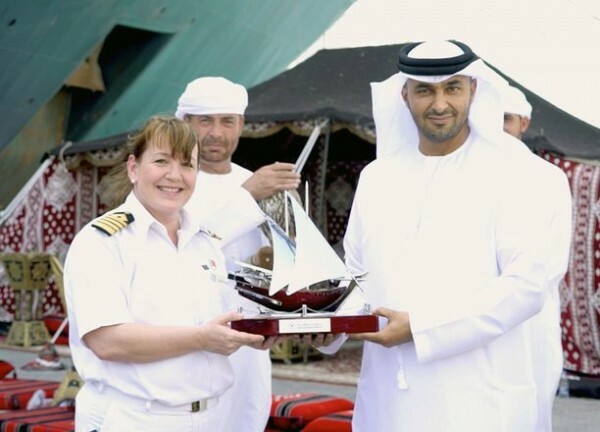 Abdulkareem Al Masabi, vice president of operations, and Noura Rashid Al Dhaheri, cruise terminal manager, Abu Dhabi Ports, presented Captain Inger Klein Thorhauge with a cake and a model dhow. Capt. 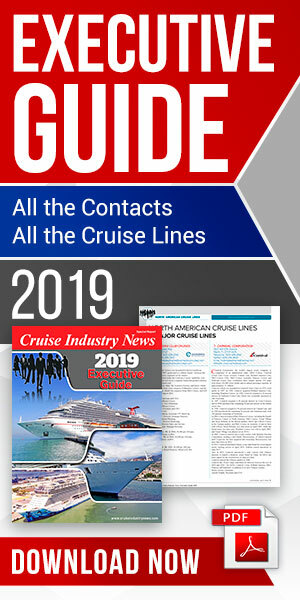 Inger Klein Thorhauge is Cunard's first female Captain. 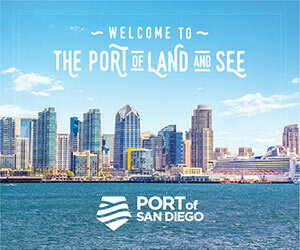 The Queen Elizabeth is currently on a world cruise, her previous port of call was Mumbai, the ship then headed onto Dubai and her final destination will be Southampton. 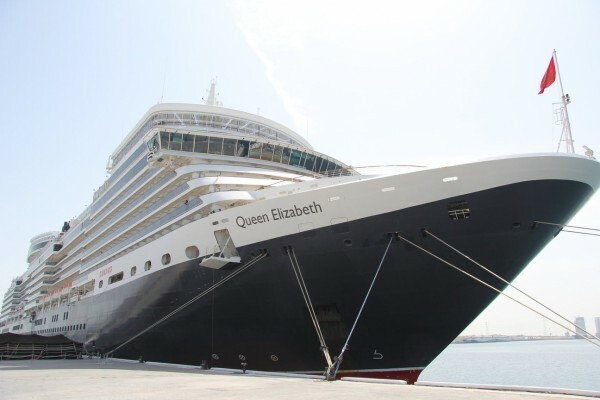 The Queen Mary 2 visited Zayed Port in January.